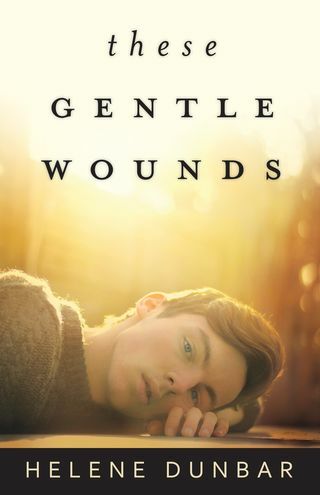 I'm so excited to introduce you to my friend Helene Dunbar and her book, These Gentle Wounds, which releases this week. Helene and I met in Nashville, back in the days when I was on the staff of the Room to Write writing retreat, and we've kept in touch ever since. I've been eagerly awaiting the publication of her novel, and the time is finally here. Read on to learn more about it–and her. 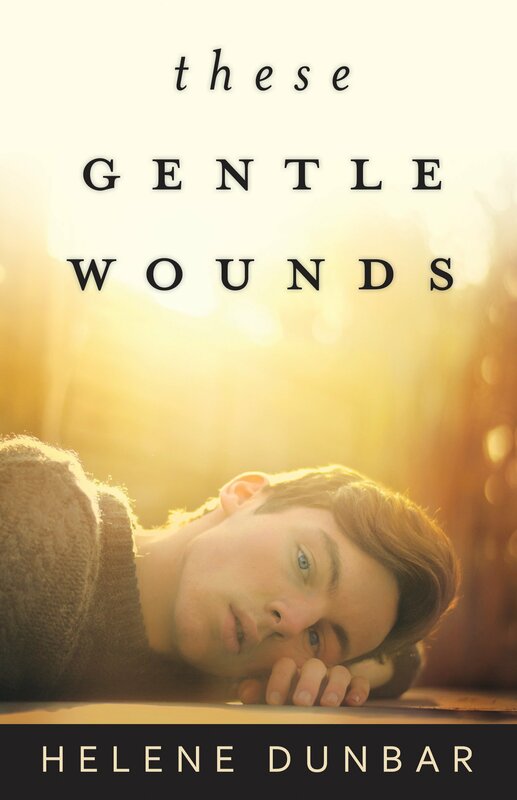 These Gentle Wounds comes out May 8. Can you tell us a bit about it? These Gentle Wounds is a story about a teenage boy named Gordie Allen who survives an almost unspeakable act on the part of his mother. Five years later he’s reached a place in his life where he can keep things almost in balance, but then his father reappears and throws it all out of whack again. It’s about being stronger than you think you are. It’s about brotherhood and the roles we sometimes get trapped into. And it’s about first love and learning to rely on other people and learning to let them rely on you. The book came out of a number of freelance articles I’d written for an education publisher on the cases of Susan Smith and Andrea Yates, two mothers who killed their children. In January 2011, a mother in New York State drove her four kids into a river, killing three of them. I became curious about what sort of life the surviving child would have and so I started writing about it. I was also interested in exploring the life of a teen who had survived childhood trauma. Not much has been written about post-traumatic stress disorder in non-military terms. 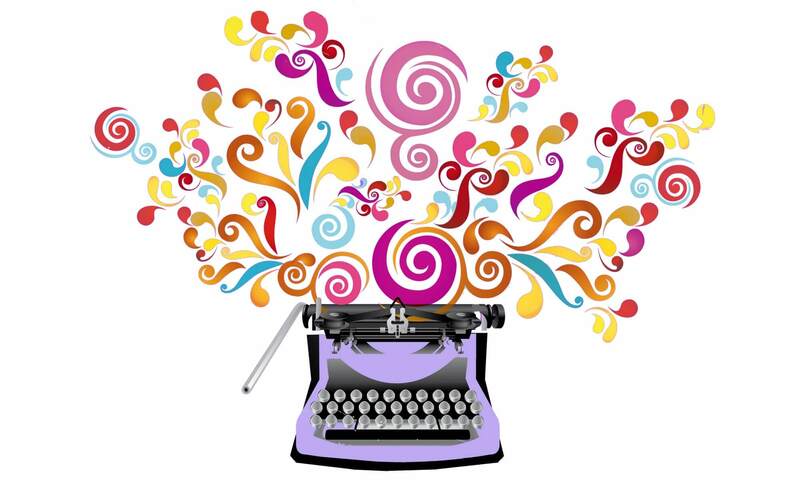 What attracted you to writing YA? The only fiction I’ve ever written is YA. I spent a lot of time as a teen reading, only YA wasn’t really such a “thing” then so I read a lot of speculative fiction. I tripped across Melissa Marr’s Wicked Lovely series at a time in my life when, for the first time, I really wasn’t doing a lot of reading because nothing really seemed to make me feel anything. That opened up the whole world of YA. I think the intensity of being a teenager lends itself to fiction, particularly if, like me, you like the books you read to really affect you. 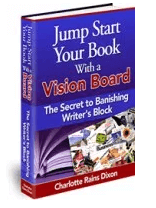 Have you written in other genres? Any desire to? Um….well…..my first manuscript was a fantasy. My second was magic realism. I think promised myself that I was sticking to contemporary. However…..it’s possible that I might be working on a magic realism book right now….possibly…. What are your release celebration plans? Events? Hoopla? I’m having a release party at Parnassus here in Nashville on May 17, at 6pm. Parnassus has been amazingly supportive of the local writing community here and I’m still in awe of the fact that they’re willing to let me launch there. I’m still looking into other dates as well, so stay tuned. For those who read it, the recipe that Gordie and his older brother Kevin made (pea balls!) is a real thing. The book also has a killer playlist that I’m going to be blogging about soon. Thanks for hosting me, Charlotte!!!!! 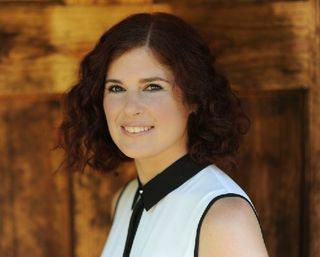 Helene Dunbar usually writes features about fiddles and accordions for Irish Music Magazine, but she’s also been known to write about court cases, theater, and Native American Indian tribes. She's lived in two countries, six states, and is currently holed up in Nashville with her husband, daughter, two cats, and the world’s friendliest golden retriever.